This blog post is more relevant if you are looking to upgrade from CRM 2013 or 2015 on premise to Dynamics 365 Online. However, some sections are relevant for all upgrades of Dynamics CRM/365 in general. With all the features that are added at a very rapid pace to Dynamics 365 and all the features that are exclusive to the cloud version, a lot of companies are looking to upgrade from the current on premises version of CRM to Dynamics 365 online. What are some of the key aspects to consider before and after upgrading? This is not meant to be an exhaustive list, but the idea is look at what are the known issues or gotcha’s that cause problems in your current version of CRM and fix them prior to starting your upgrade. That way, you will not be upgrading you problems. While we wait for Microsoft to give us great news allow to import existing Dynamics CRM/365 databases to the cloud for restore, the current migration path to Dynamics 365 in the cloud is to create a solution package that contains cloud-compatible components and import it into a Dyn365 Online organization. That operation is followed by a data migration using the tool(s) of your choice (KingswaySoft, Scribe, CRM Import Wizard, custom solution etc.) to move your data from the on premise version of CRM to the Dynamics 365 in the cloud. If you are on CRM 2013 SP1 or above, check to Solution Import version compatibility to ensure that your Solution can import into a Dynamics 365 organization. If you are in version prior to CRM 2013, you must upgrade to CRM 2013 SP1. 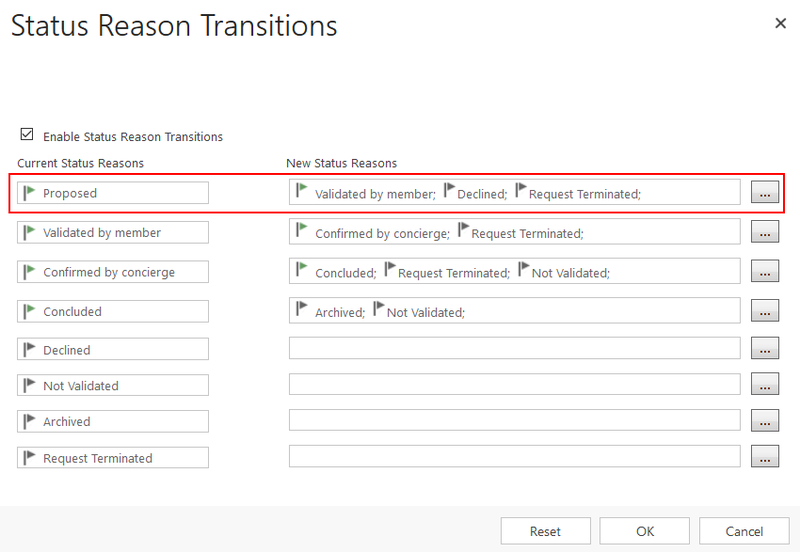 Now that you know that your solution will be able to import in Dynamics 365, there are changes that need to be made prior to the move to the cloud and after. You must ensure there is an existing mapping for your CRM users on premise with the cloud subscription your Dyn365 will be running on. You can use Azure AD Connect to make sure you users exists in both active directory. You need to ensure there is connectivity between your existing integration points and your CRM Online instance. Generally, this means that your integration points must be somehow exposed to the internet. In Dynamics 365 Online, all CRM plugins and custom workflow activities are configured to run in an isolated environment often refer to as sandbox. Move the business logic to an external process that connects to CRM and perform the business logic on a dedicated machine managed by CFIA. Finally, update the plugins and custom activities to running in fully trusted environment to run in sandbox using the plugin registration tool. If this is not done, you will not be able to import your CRM Solution in Dyn365 Online. These steps will remove components that will prevent your solution to be uploaded for Dynamics 365 Online. Once you have gone through the list, you can export your CRM 201x solution package and import it to your Dyn365 Online Organization (import to a dev org as unmanaged). This is when the fun begins! These are some of the key steps that you have to go through after the solution from a previous version of CRM has been loaded into Dynamics 365 Online. There you have it. It is always good to have a checklist of things to look for when upgrading a Dynamics CRM to the cloud (also applicable for partner hosted scenarios). As you can see there, it is not allowed for the Status Reason to go from Proposed to Not Validated. That was causing the error to occur. If you ever see this error message “Entity: _your_entity_name_ does not have valid status code,” make sure your Status Reason Transitions are configured to allow for whatever transition you are going through.